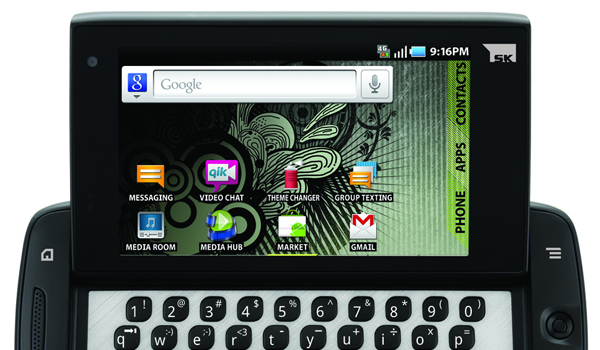 T-Mobile USA has confirmed with PhoneScoop that the Samsung-designed Sidekick 4G has been retired. This doesn’t definitively mean that the brand has been given the axe though as T-Mobile was quick to clear the air. It will be interesting to see if or when the Sidekick returns now that we’ve become so enamored in touch-only devices. Will it ever find its way back to the top of the heap where it was once considered a killer handset experience?